The hard part (hopefully the fun part) is over! Your session is complete. Time passes quickly and moments are fleeting. 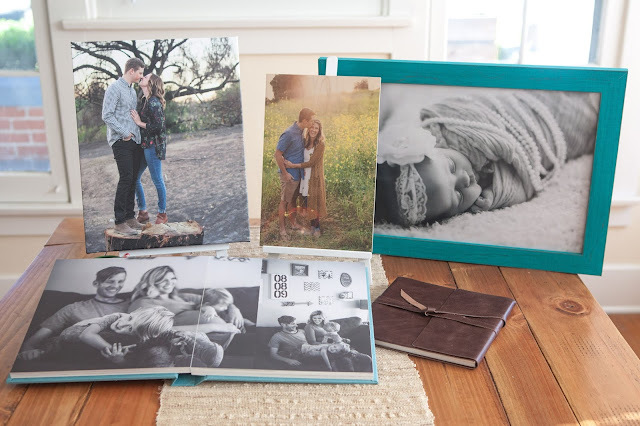 Digital is awesome but there are so many great ways to preserve your moments. In our home we have fun collage prints, wood art, framed prints and photo books. But there are endless options to fit your style, home, creativity and more. I am here to help choose and create art with you. MEMORIES INTO ART || I would be glad to meet with you or plan a phone call to chat about your desires. Coffee, anyone? A great way to get started is to take a look at this inspiration guide. Maybe this gets the juices flowing. Or maybe you already know what you're longing for... Let's make it happen! 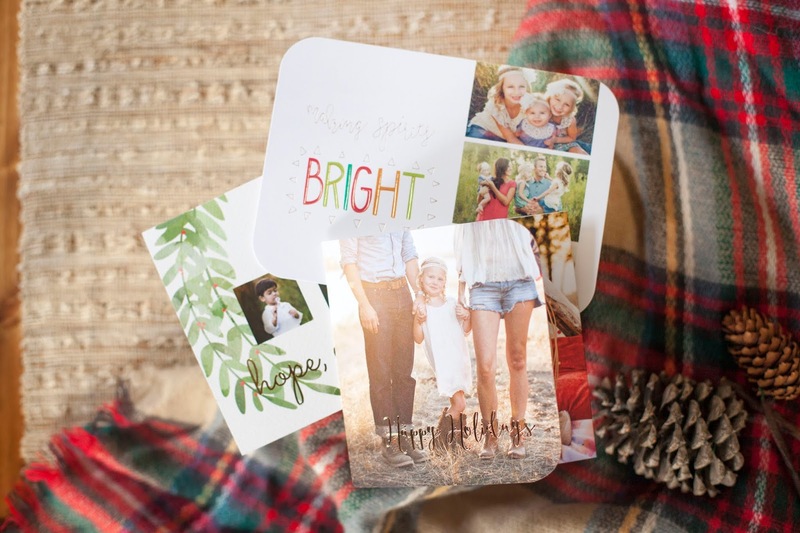 HOLIDAY CARDS || Can you believe it is that time of year? Take a look and choose you're favorite Christmas/Holiday card. Ordering is quick and easy and I take care of it all for you!